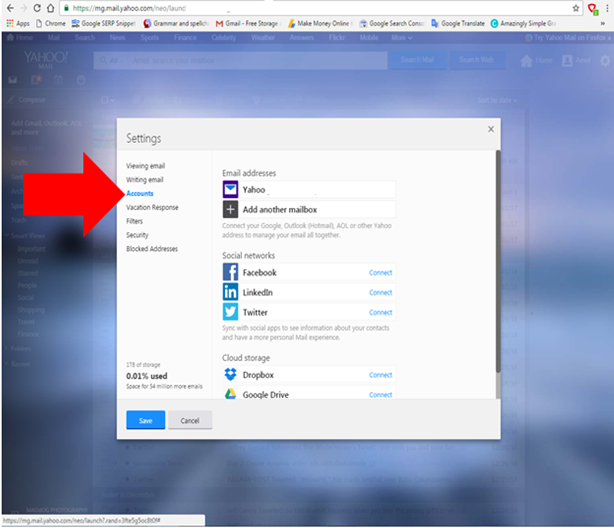 Email Account like in Yahoo mail is a primary way of communications for us, either Google mail or gmail and or outlook mail. 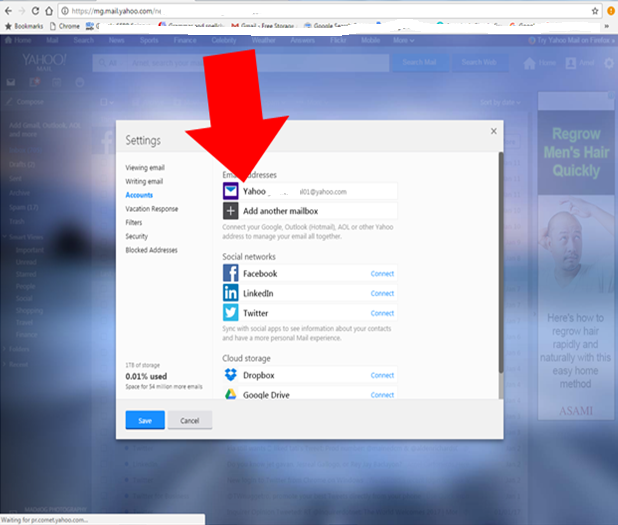 Using your personal email is like branding yourself as professional and legitimate users of your account. Whether you use your email account for your own business or working in a company as professionals. 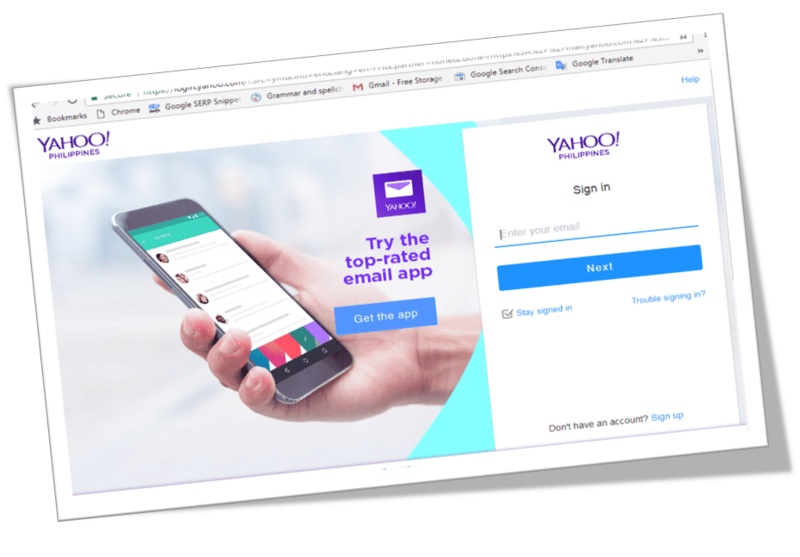 Open your yahoo mail account, enter your email and password. 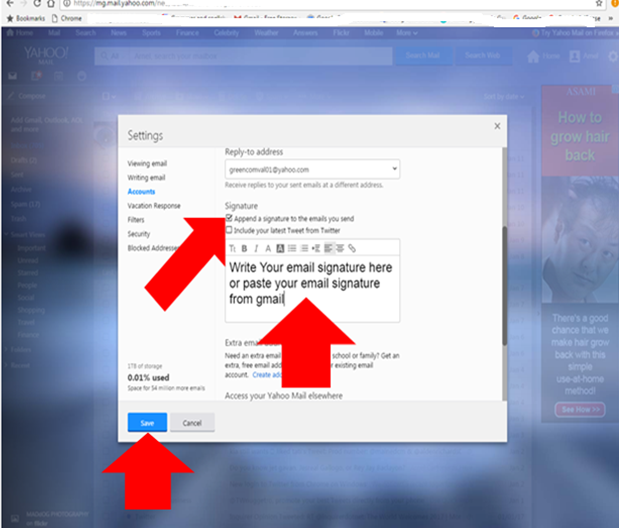 After you write your email signature stated in step number 5, you need to click the save button below left side of the pop-up window. 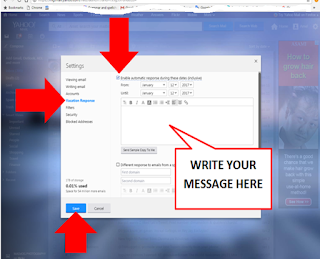 (Shown in the 4th picture above here) to take effect the settings. 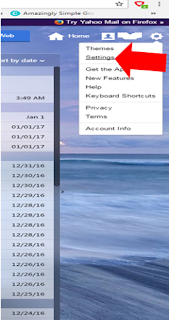 Now click vacation response menu situated left side panel. Then check box, "Enable automatic response during these dates (inclusive)"
Then set the date of the start of your vacation or the date where your are busy including the end date and time. Then click save button to take effect the settings. 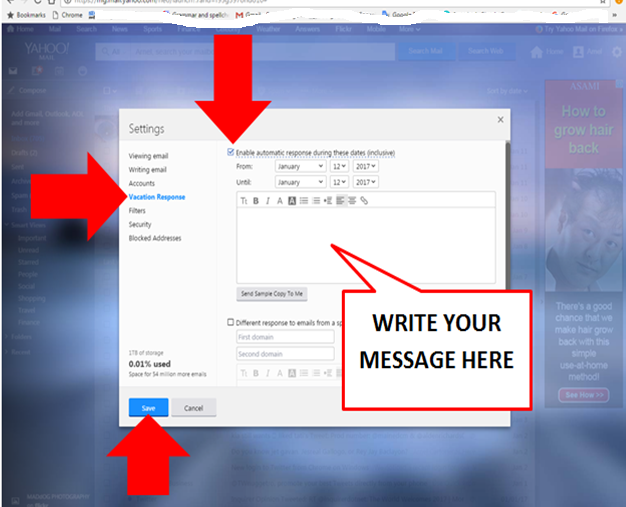 Now test your email account by sending message to your alternate email. And this all about this post, hope you will learn something. See you in the next post.